The perfect little light for the man in your family that is active outdoors or in the garage. Clips on any ball cap to free up your hands to work on whatever little project presents itself. ​Whether you are navigating the great outdoors or just fixing the car in the dark. This little light comes in handy. 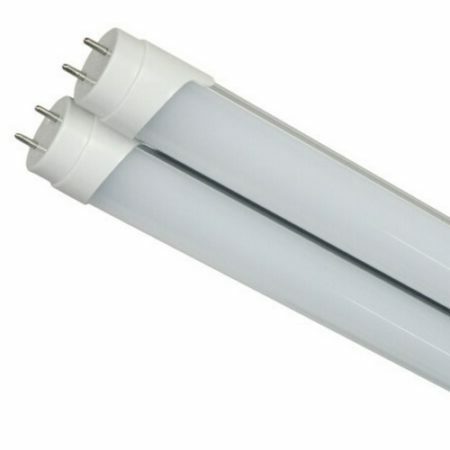 Energizer has numerous lighting products for the outdoor enthusiast. 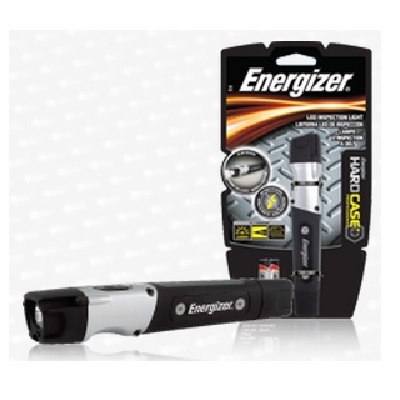 Energizer lights are rugged and strong, yet lightweight and comfortable to use. Wherever you go, this little light is ready to go with you. Be the first to review “Energizer 3 LED Cap Light” Click here to cancel reply.